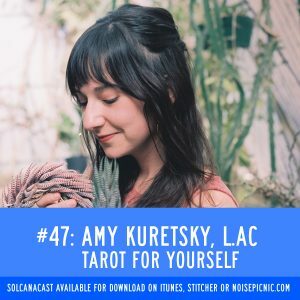 Amy Kuretsky is BACK on the show to show us how to pull tarot cards for yourself! Get into this intuitive practice and you may never go back. How? Why? Better listen to find out! Minneapolis event: Tarot Under the Moon: Facebook Event, Buy your ticket here!